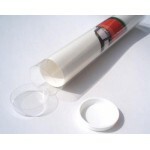 These transparent tubes are the perfect solution for the attractive display of products such as maps, posters etc. They offer dust protection whilst at the same time allowing the product inside to be seen by potential customers. They are also popular in sales offices, where combined with (Table Tennis) ping pong balls they are used for indicating when targets have been hit. 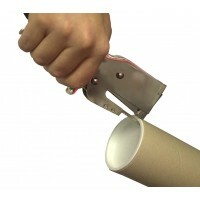 The gauge of plastic on some tubes allows them to double up as postal tubes, providing superb protection from the heaviest handed postman or courier. For Lighter, Non-Postal Quality Clear Tubes please see our range of VU tubes below orfor other gauges, diameters, lengths and quantities contact us on 02476 422000.